Designed to improve patella tracking and reduce patella subluxation. 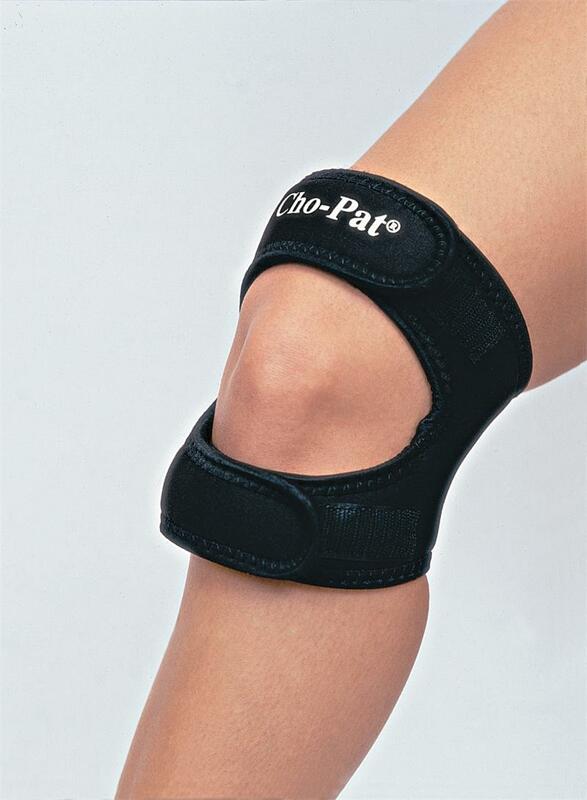 Applies pressure upon the patella tendon below the kneecap to stabilize and tighten the area. Wrap around straps help make it easy to apply to the injured area. Size is based on circumference around mid knee cap (see above).